It was the colours and designs of Amaz sneakers that initially caught my eye on Instagram, but it was the story behind the images that drew me in, so I thought it would be a good idea to share that story with you. Amaz is a contemporary Moroccan brand of ethical and handcrafted sneakers (trainers) that was started by Fadela Bennani when she returned to her hometown of Casablanca after living in Paris, where she had graduated from the Paris Business School and then worked for several years as a Strategy Consultant – but in 2009 it was time for a change, and Amaz was born. I’m Fadela Bennani, 33, born and living in Casablanca now. I lived a few years in Paris and decided to come back home in 2009, I was missing Morocco too much! Before creating AMAZ last April, I was pretty far from the fashion and creative world. I graduated from ESSEC Business School in Paris and worked for many years as a Strategy Consultant. 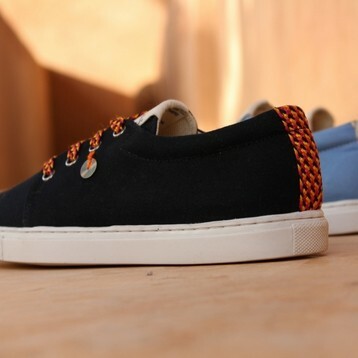 The idea of creating AMAZ came from my love since being a teenager for sneakers and for Moroccan craft. With AMAZ, I wanted to showcase the ancestral skill of Moroccan craftsmen and to support the Moroccan footwear industry. AMAZ also considers solidarity as a fundamental value. 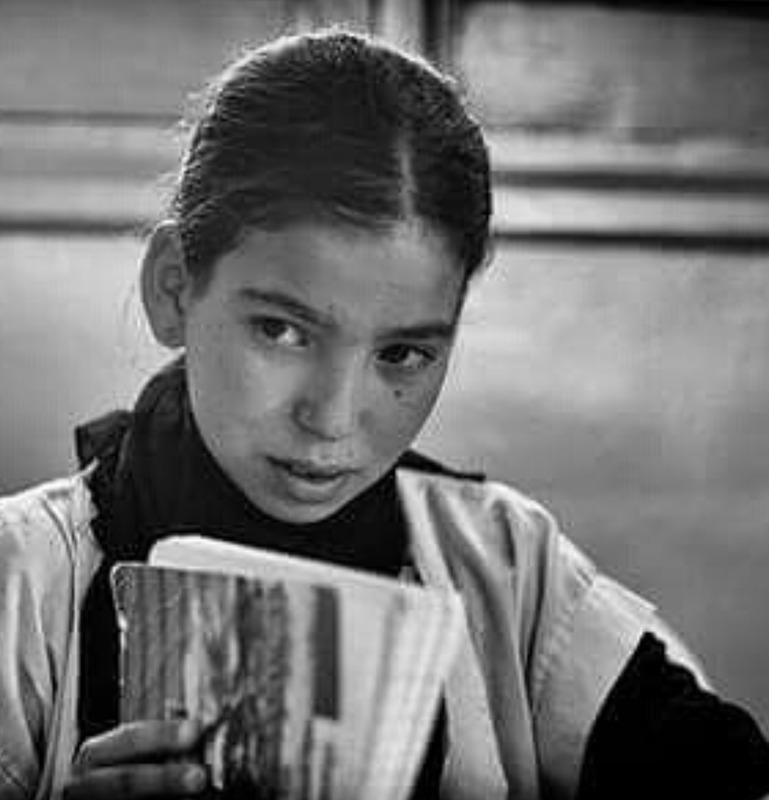 Through the AMAZ for Education program and in partnership with the NGO, Education For All, each pair sold equals to one day of boarding school for a girl from the remote villages in the Moroccan High Atlas mountain. 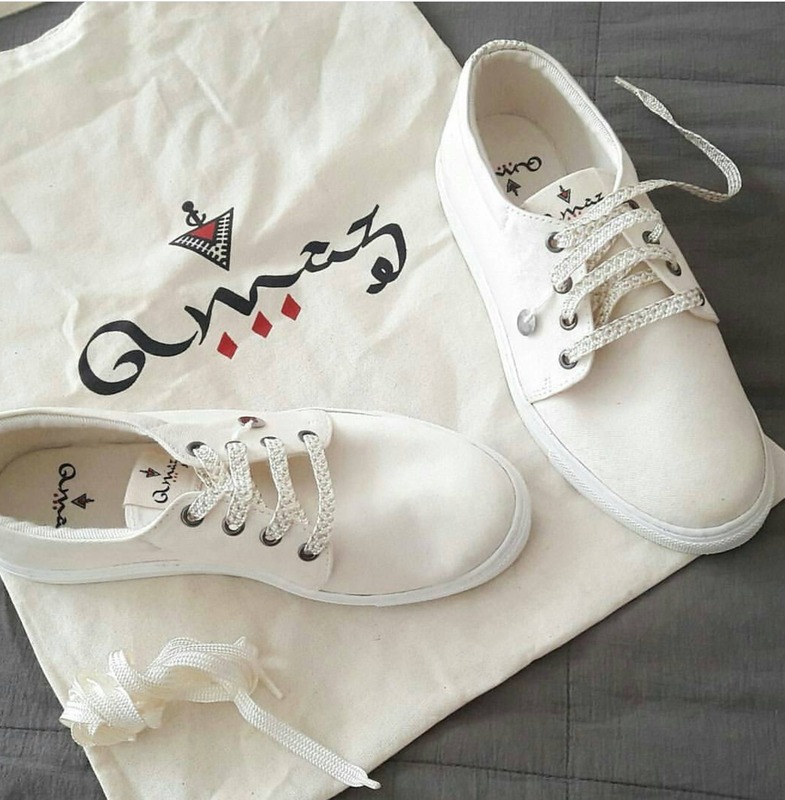 AMAZ is also a vegan and eco-conscious brand, using neither animal-derived material nor packaging made of cardboard or plastic, the packaging of each pair consists of a reusable fabric tote bag. #2 WHAT IS THE INSPIRATION BEHIND YOUR DESIGNS/ SHOES? 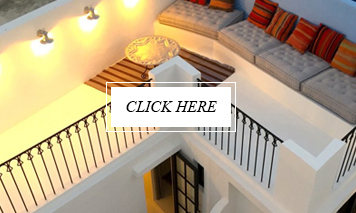 My inspiration is fully from our wonderful Moroccan crafts heritage. 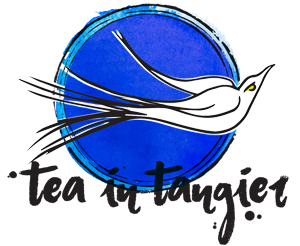 Through both collections “Terz” and “Mozouna” I incorporated elements of the Moroccan crafts: “Sfifa”, “Terz Fassi” and “Mozouna”. The “Sfifa” is traditional trimmings made in organic silk thread, the “Hrir”. The “Sfifa” traditionally decorates djellabas and caftans that are traditional Moroccan clothes. The laces are in “Sfifa” which also is at the back of all AMAZ models. The “Terz Fassi” refers to the art of traditional Fes embroidery. I wanted to pay tribute to this magnificent know-how through the “Terz” collection, which is made with a fabric inspired of the patterns of “Terz fassi”. The designs of the “Mozouna” collection are adorned on each side with a Berber sequin hanging from a woolen thread, that you find in traditional Berber clothes and carpets. When I meet someone wearing AMAZ sneakers in the streets of Casablanca. #4 DO YOU HAVE A FAVOURITE ? Not really, I designed all the models with a lot of love! #5 PLANS & DREAMS FOR 2017? Launch a men’s collection and export AMAZ to Europe! #6 WHERE CAN PEOPLE BUY YOUR SHOES? The price of all the AMAZ models in Morocco is 440dhs with free delivery. For orders outside of Morocco you can check all the models on the estore: www.amaz-store.com. I’m also frequently part of designers pop-up sales. The next one is planned for this Thursday Sept 14th and Saturday 16th in the concept store La Fabrique in Casablanca. #7 AND FINALLY – YOUR FAVOURITE PLACE FOR COFFEE (OR TEA)!! 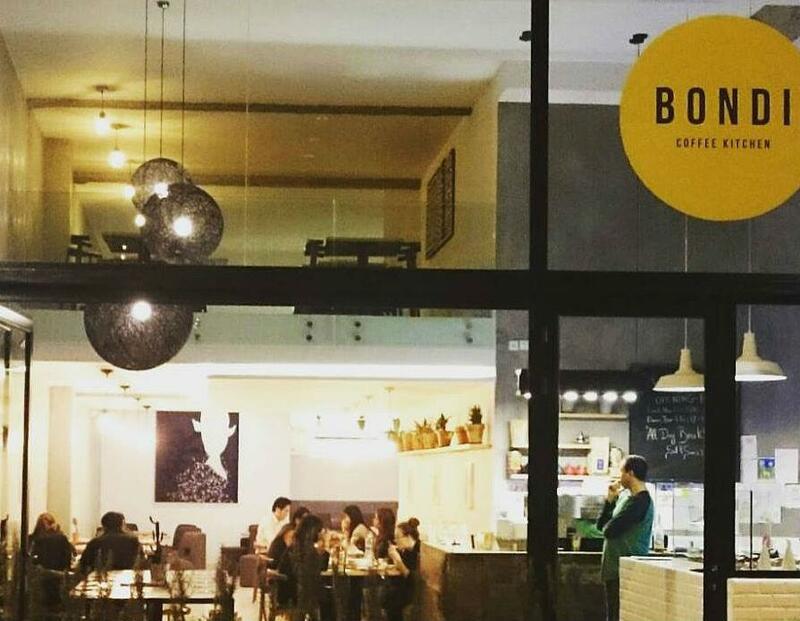 Bondi Coffee Kitchen in Casablanca, definitely the most cosmopolitan spot in town!